Phonics is the reading (decoding) and spelling (blending) of the sounds. 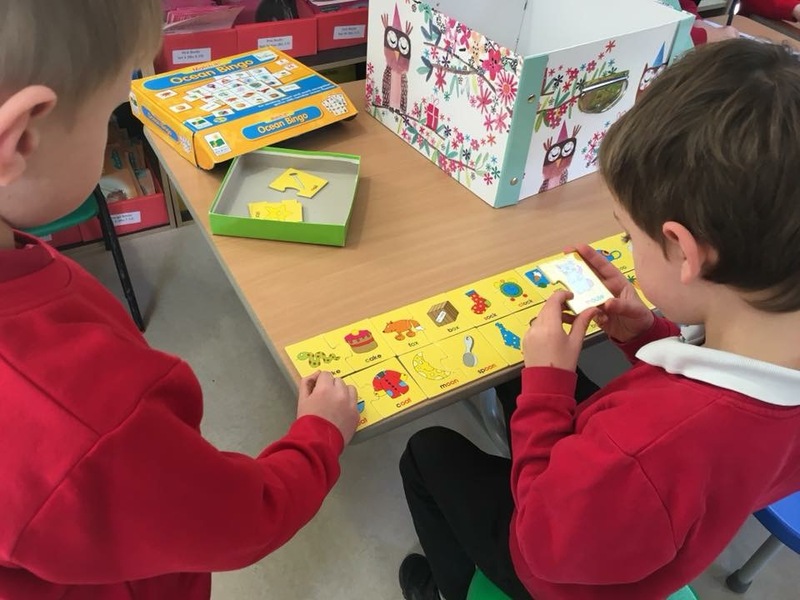 The Phonic screening is a test which asks the children to read 40 words, both real and nonsense. The screening takes place in Year 1. If a child does not reach the required threshold in the check, usually 32 marks out of 40, they are required to resit the check at the end of Year 2. Once again, our children scored higher than the national average and showed the impact of the hard work in teaching reading. As you can see, our children exceed both national and local averages.